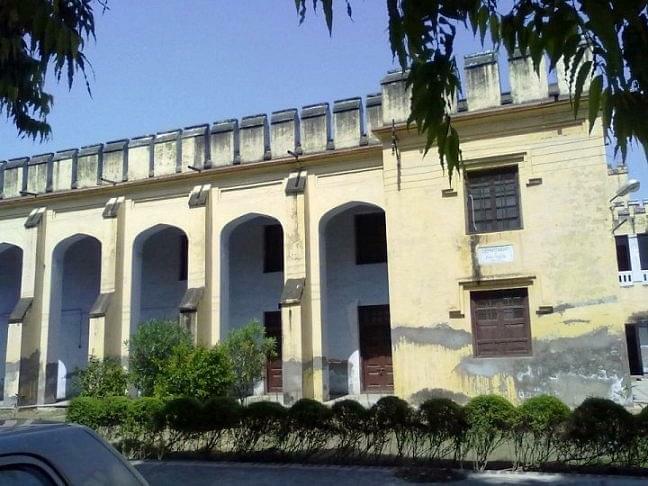 Agra College was established in the year 1823 by Pandit Gangadhar Shastri. 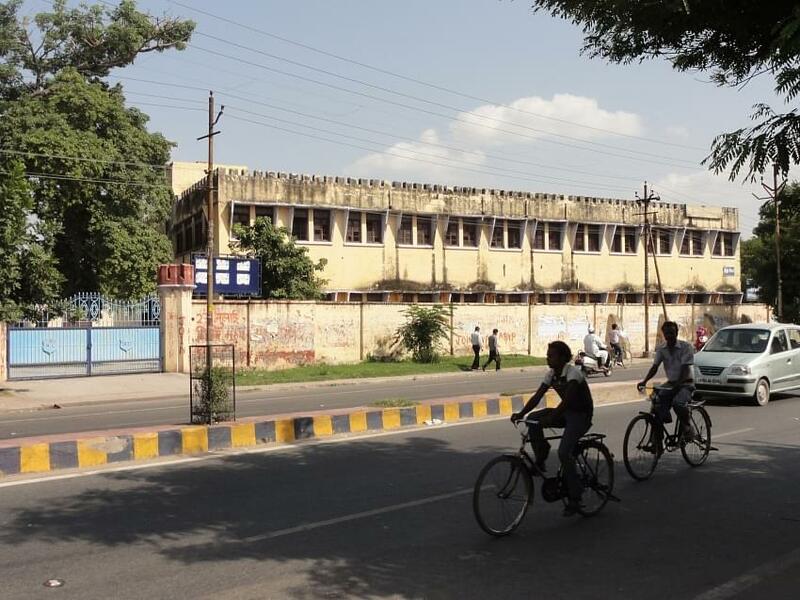 Until the year 1883, Agra College was under the control of Government after which it was allowed to run independently. It is the oldest Educational Institute in North India. Presently the college provides various Undergraduate, Postgraduate and Research Programs in Arts, Biotechnology, Commerce, Engineering & Technology, Fine-Arts, Law and Science stream. 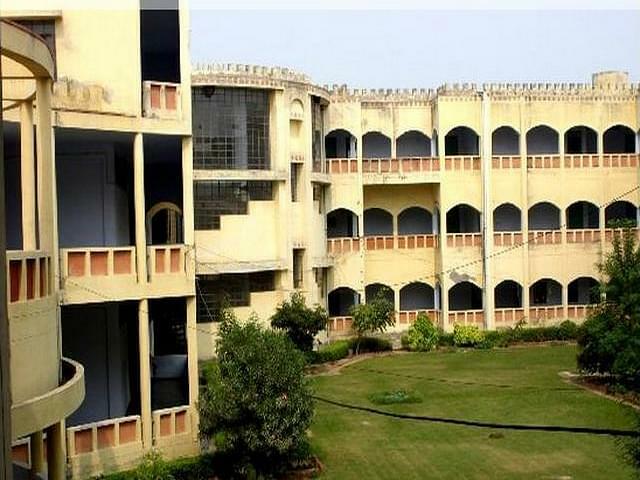 Agra College offers B.A., B.Sc., B.Com., BA LLB, LLB, B.Tech. and B.Ed programs at the undergraduate level. Candidates looking for admission to these courses must have passed 10+2 (Relevant Stream) with minimum 50% marks in aggregate. Whereas for admission to LLB program, candidates must hold bachelor’s degree with at least 50% marks. Admissions to these programs will be done on the basis of scores obtained in Entrance Exam conducted by the Institute. However for final selection to B.Tech. course, candidate must appear for UPSEE Entrance Exam. The Central Placement cell of Agra College generates suitable placement opportunities for all the candidates. The Placement cell makes sure that it provides the required training in order to bring maximum placement offers every year. Agra College does not offer the scholarships directly. However, In order to encourage higher education in the state, UP government offers various scholarships for candidates with the low economic background. The candidates seeking such scholarship facility must visit the official website of UP Govt. and fill in the required application form. Ajit Doval, 5th National Security Adviser of India. Bhagwan Singh, former High Commissioner in Fiji. Charan Singh, former Prime Minister of India. Dr. Shankar Dayal Sharma, former President of India. G. Taru Sharma, N-Bios laureate. Moti Lal Nehru, Lawyer & President of the Indian National Congress. Raj Babbar, film actor and politician. Sir Chhotu Ram, Unionist leader in the pre-independence era. Hi Abhishek, kindly visit the official website of the college for relevant information. Hi Karishma, You need to talk with the college for getting the relevant information about over admission. Agr 1st year me 2 subject me ri aagyi ho to dushre college se dobara 1st year kr skte h kya? Hi Karishma, As if you want to go with another university you can go as with new process as 12th base and admission criteria of the college. Hi Anil, Please contact to this number:- 0562-2268553,2460486 for getting the BA course Application dates of this College. Sir agra college se LLB kr skte he kya ? Or iske form kitni date me aate he? Hi karishma, Please contact to this number for getting the Admission date of the University for the Course. i.e. 0562-2268553,2460486. Hi Ravendra, This course is not offer in this college. Sir.. 2 sub me re aa gyi h uska re ka form bhra ja skta h kya....esa koi rule.? Hi Karishma, While there is no Admission in any University if you have Back paper er in Previous You may Contact to this number:- 0562-2268553 or you visit the College for getting the information. Hi Prachi, Please contact to this no. 0562-2268553 , 2460486 for getting the Admission details of this College. Hi Ajay, For Admission to the llb course, Candidates must have passed a Bachelor’s degree in any discipline obtained through 10 2 3 system of education from a recognized university and must have secured minimum 45% marks. Admission shall be made on the basis of entrance test. 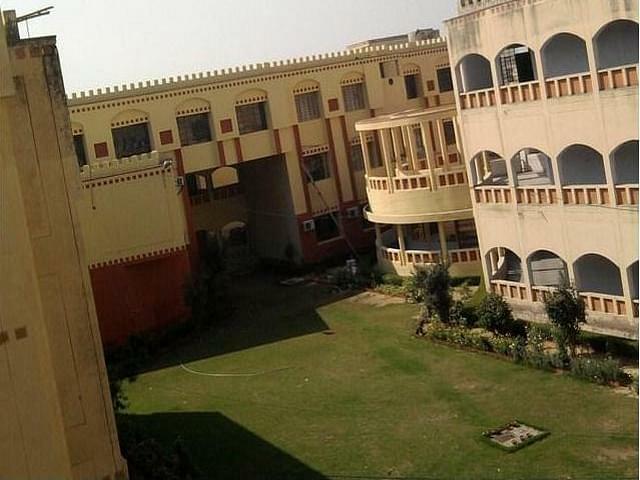 "it was pretty experience through out the college yearfor three year"
"When i paased out this year it hurt me so i love my college"
"its good til now as i am new student at agra college agra"